Adding one image or video on top of another is useful for recording video interviews, making Facetime or Skype calls, or adding video commentary to an existing video. 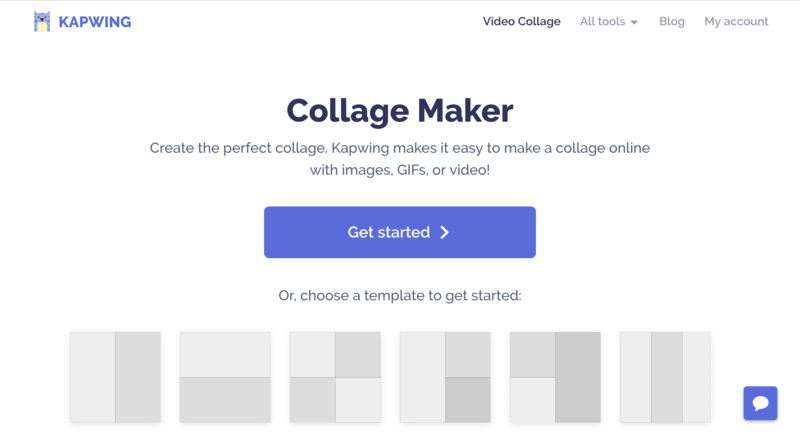 Kapwing’s Collage Maker is a free, online tool that makes it simple to overlay videos and arrange them relative to each other. In this post, I’ll explain how you can design picture in picture videos using Kapwing. Open Kapwing’s Collage Maker and click “Get Started”. 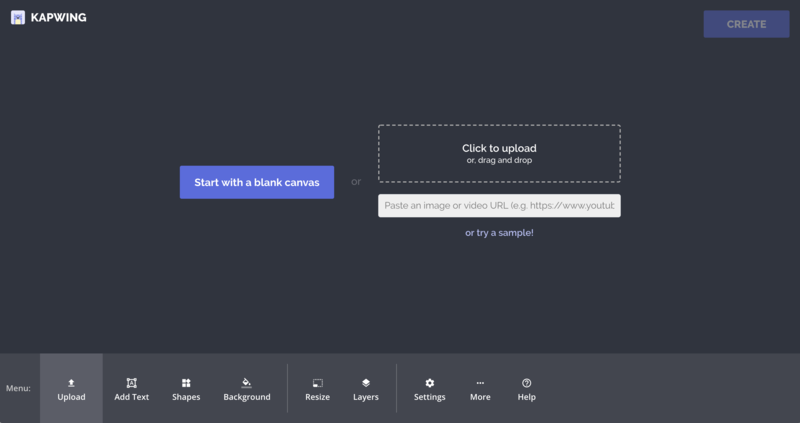 You can either choose to start with a blank canvas or start by uploading the background picture or video. Kapwing also enables you to import directly by pasting a link, if you’re adding commentary to a YouTube video. Once your background image or video uploads, it will play on the Kapwing canvas. The editor will show a preview of what your output picture in picture will look like. Once you have both pictures and videos imported, use the “bring forward” and “send back” buttons in the toolbar to bring the right layer to the forefront. Then, use the corner circles to resize the layer and drag it to the right position on the screen. Kapwing’s canvas tools make it simple to the size of your canvas, change the color of the background, and add shapes and text. You can use the built-in video trimmer to make your video shorter. The designs and arrangements you can design are endless! Kapwing also has pre-made templates to make picture in picture Skype video calls, Facetime videos, and YouTube picture in picture layout. Once you’re video preview looks right, click the “create” button to download your video. You can publish your picture in picture video on YouTube or share the MP4 with friends or on social media. 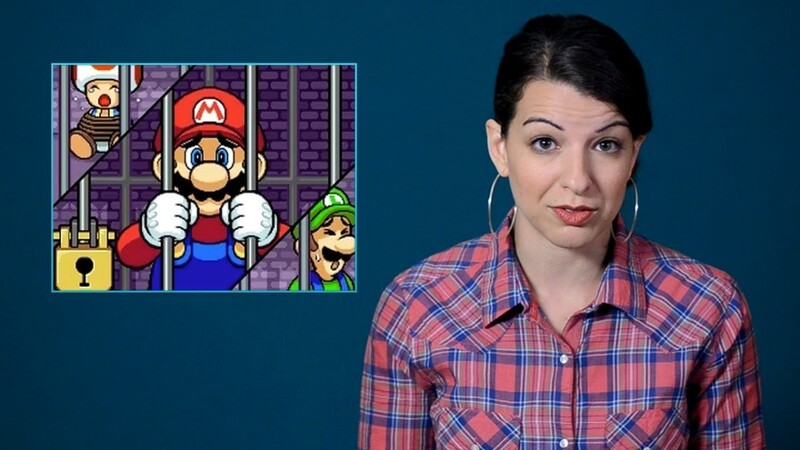 Kapwing is free to use, but there is a small watermark in the corner of the video. You can pay a fee to remove the watermark or subscribe to the unlimited no watermark plan. Hope you enjoy making picture in picture videos using Kapwing’s collage editor!